BC Ferries is getting ready to upgrade its fleet. The company is asking shipbuilders to make bids on contracts for five new vessels, it said in a news release Thursday. BC Ferries says it wants someone who can build four ships capable of carrying 450 people and 47 vehicles, which would ideally join the fleet in 2020-2021. The fifth boat would be a Salish-class vessel capable of carrying 600 passengers and 138 vehicles, with a delivery date of 2021. “These new vessels will help us move toward our ambition to be leaders in the transition to a lower carbon future, and our standardization and interoperability of the fleet," said Mark Wilson, BC Ferries' Vice President of Strategy and Community Engagement. 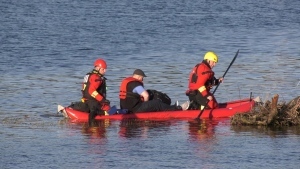 "This improves safety, environmental performance and resiliency, and reduces costs." The plan is for the smaller ships to be electric hybrids and the big boat to run on natural gas. The new ships will replace the Bowen Queen, Mayne Queen and Powell River Queen and allow BC Ferries to shuffle its assets around the fleet. 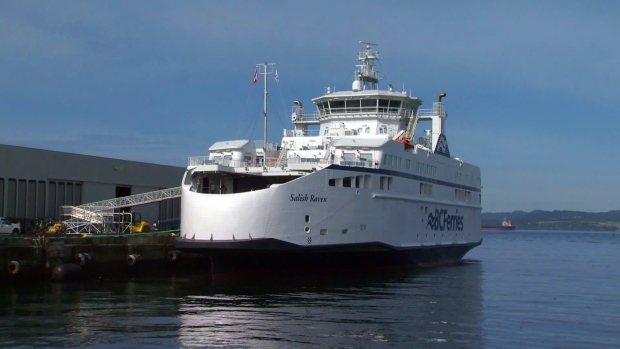 The changes will help provide more frequent ferry service on routes like Nanaimo Harbour-Gabriola Island and Campbell River-Quadra Island, which BC Ferries says will reduce line-ups and improve safety.